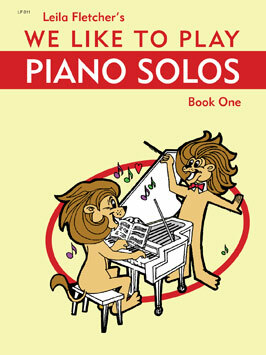 A delightful collection of elementary repertoire solos from Leila Fletcher and others. Part of the Leila Fletcher library, this collection offers a sound progression for beginners, whether using the Fletcher Method Series or an alternative piano method. Includes words to sing along.